We are based in the Sunny South East in County Wexford. 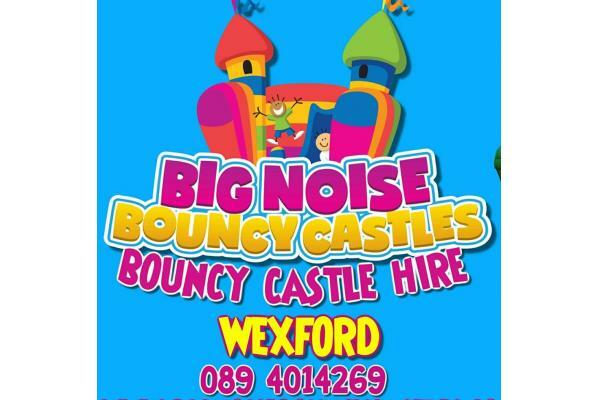 Bouncy Castle Hire in Wexford Town, Enniscorthy, Gorey, New Ross and all surrounding areas. 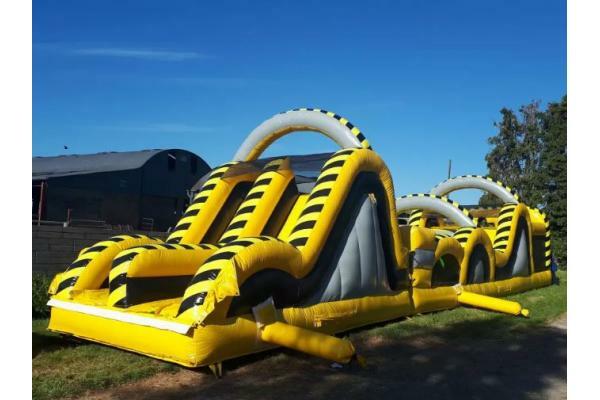 Obstacle Course - Choose From a HUGE Range of HUGE Obstacle Courses. 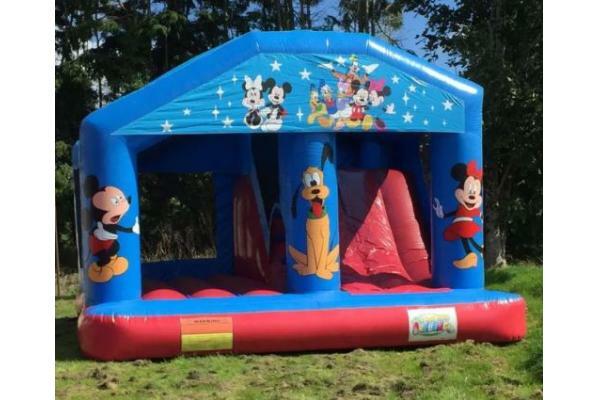 Come have a look around our website, You are sure to find the Perfect Bouncy Castle or Kids Entertainment for Hire for your Party or Event. 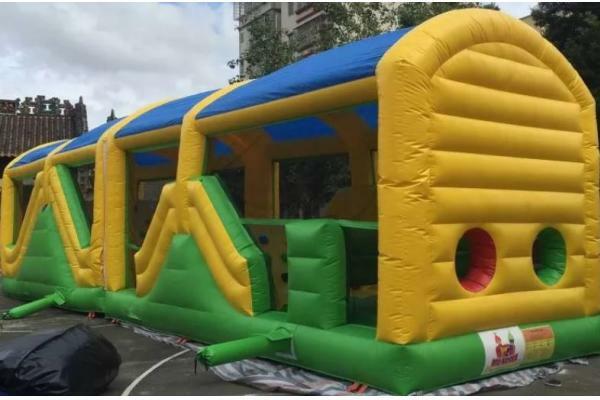 Big Noise Bouncy Castles are the one stop Shop for all your Entertainment. 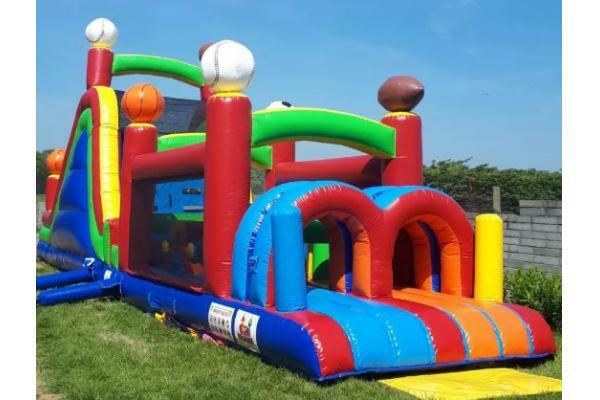 Big Noise Bouncy Castles Cater for all Occasions, Communions, Confirmations, Birthday Parties, Family Days Out - fun for everyone! 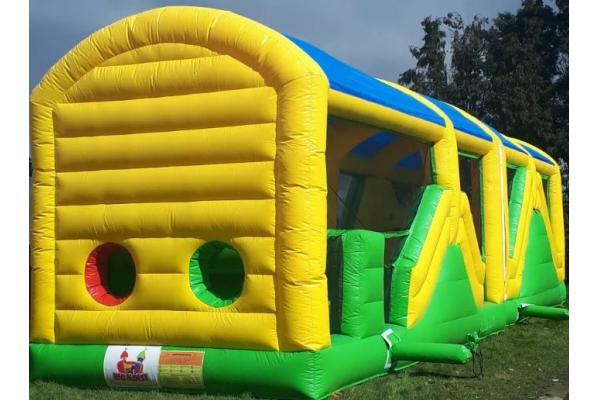 Bouncy Castles, Obstacle Courses, Children's Magician, Puppet Shows, DJ Hire, Family Fun Days.